I SPENT A COUPLE OF WEEKS FACE-TO-FACE WITH AFRICAN WILDLIFE AT A CONSERVATION CENTER AND I WANT TO DO IT ALL OVER AGAIN. Wildlife conservation sounds like a broad term, and it is. But for people that live in southern African countries, it’s not just about the animal you adopted from the telemarketing commercial on TV (not knocking it; I’ve done it and high five to others that have). But it’s a legit challenge. 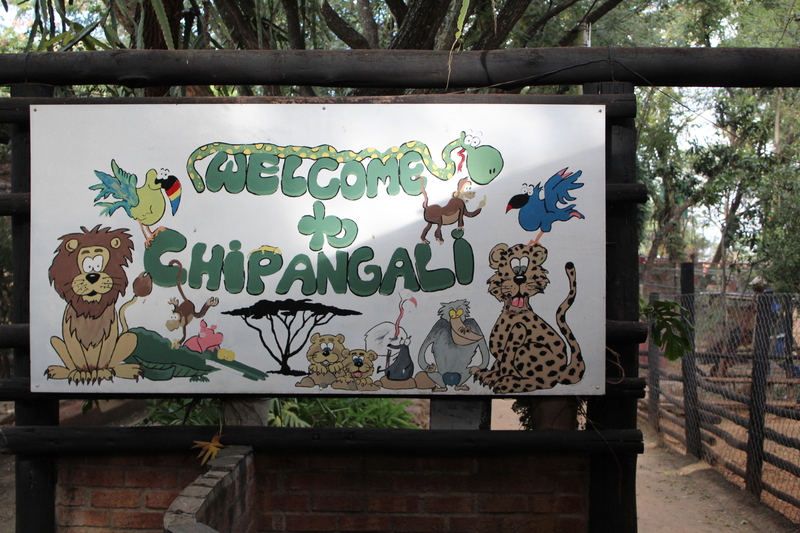 The folks at Chipangali Wildlife Orphanage right outside of Bulawayo, Zimbabwe have taken it even a step further by building their lives around it; 40+ years of their lives, actually. Why should wildlife conservation matter to us in the first place? The concept in general is to protect endangered animals and plants along with their natural habitats. Imagine an entire species being wiped off the face of the earth. Unfortunately, it has happened before and it’s happening again. 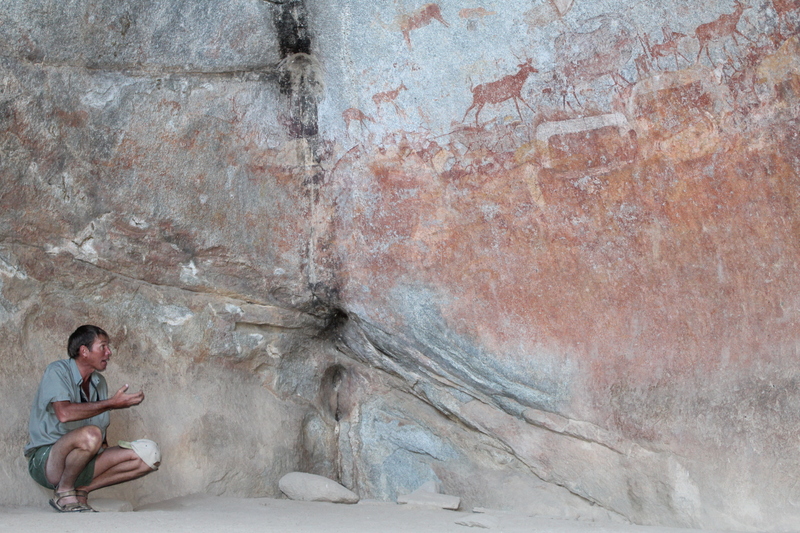 This summer I got to spend two weeks at Chipangali in the most hands-on wildlife experience imaginable. What I thought I knew about wildlife conservation turned out to be so minute and novice compared to the reality of it. With a mission to save injured and endangered wildlife, the orphanage is a haven for animals that have been sick, injured, orphaned, abused, confiscated, or abandoned within the country of Zimbabwe. 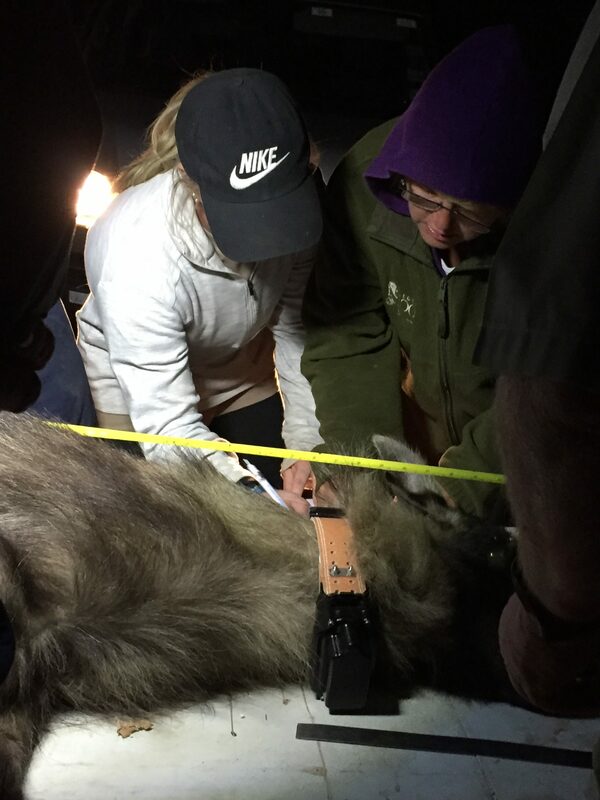 It’s not uncommon for animals to be dropped off at their doorstep and while they do their best to rehabilitate them to a state of being released back into their natural habitat, sometimes that ends up being more dangerous for the animals. So, they continue to care for them at the orphanage. As a volunteer, I’ve never been so excited to scoop lion poop, haul bales of hay for antelope enclosures, or help reconstruct an enclosure for the release of a serval that just healed from multiple broken legs. 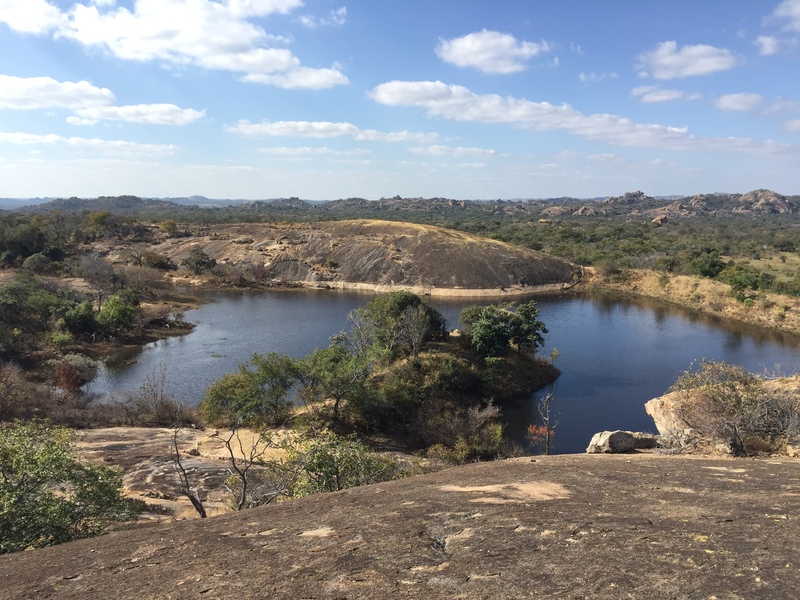 Chipangali is currently at the forefront of a biodiversity study primarily in the Matobo National Park. To get a closer look at the ecology and behavior of leopards, cheetahs, and brown hyenas, they’re using GPS and radio collars that help track the movement and patterns of the animals. They’ve even been able to pinpoint specific areas that are more dangerous for the animals because of a high volume of poaching. While I was there, standing no more than 4 feet away from a brown hyena, I got to personally experience the trapping, darting, evaluation, collaring, and release of the animal. Now, they’ll be able to get specific coordinates of the hyena’s movement. Long term, this research can better protect the animals in Matobo area. Super cool. 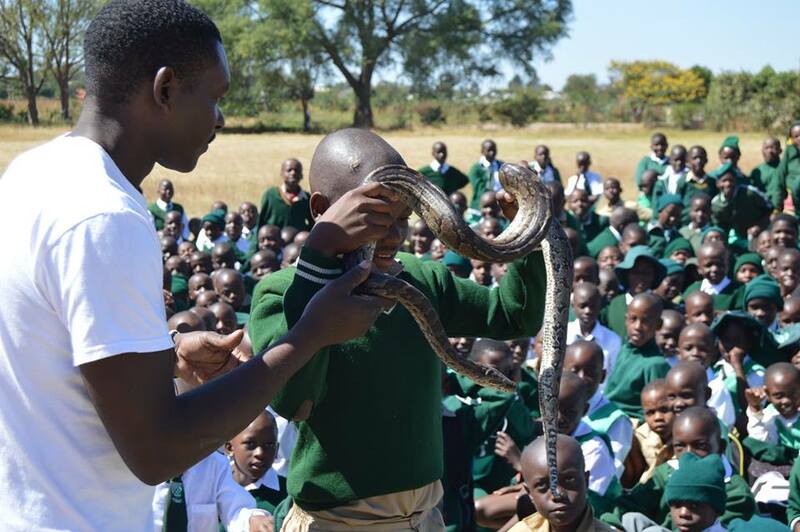 In partnership with the Department of National Parks, Chipangali started the Environmental Programs Involving Children program (EPIC) that allows them to go into schools throughout Bulawayo and nearby areas to provide education about specific animals. The goal is to kick superstitions and fears that are commonly associated with the animals in order to protect them. We took a tortoise, hedgehog, python and chameleon to a local school for an interactive lesson where the kids got to touch, hold, see, and answer questions about each one. 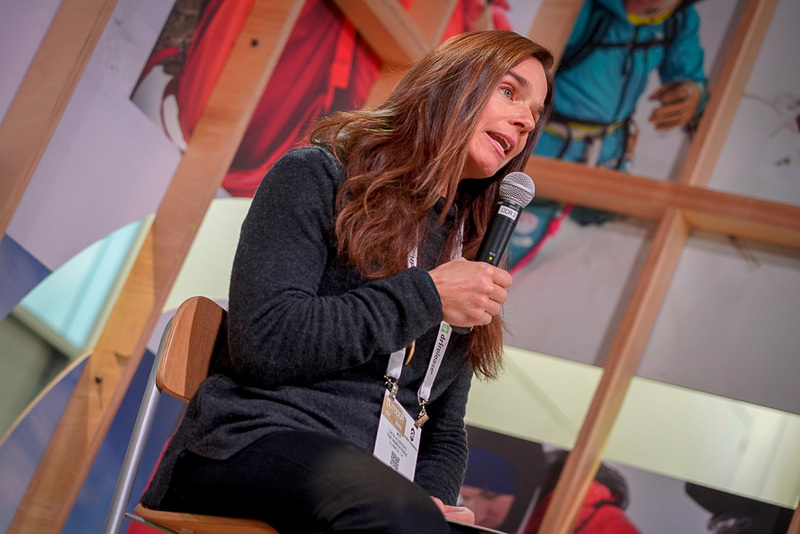 Over 350,000 kids in 250 schools have received an EPIC Kids presentation and they’re not stopping there. 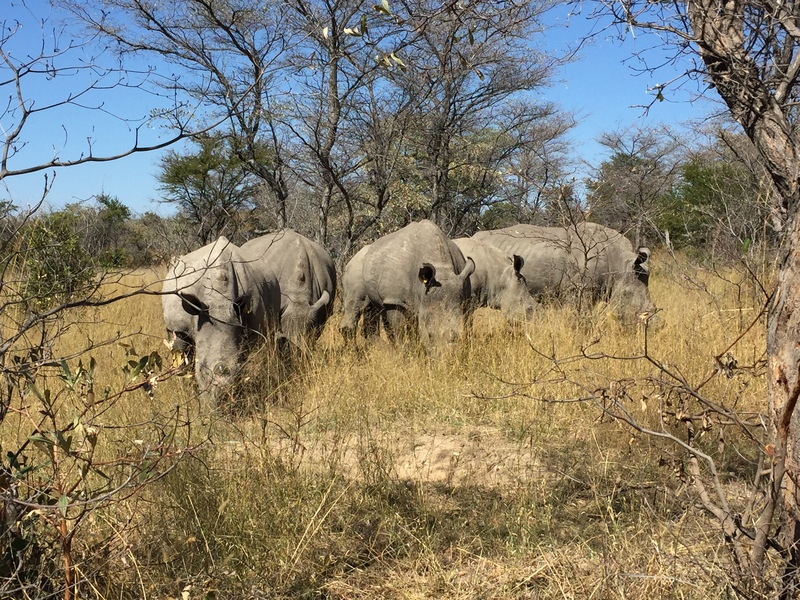 Have you ever stood a few short feet from five black rhinos in the African bush before? You can now. But unfortunately, due to extensive poaching, that opportunity is fading fast. Rhino conservationist, Ian Harmer with African Wanderer, partners with Chipangali to track and walk with rhinos in the Matobo National Park. Not only that, but he knows them by name, watched most of them be born into this world, and dedicates his life’s work to their existence. He’s also an expert on the Matabeleland bush- history, the Bushman, flora and fauna. Did I mention he talks to the rhinos too? There’s no time for fear when you’re that close to those majestic beasts. While it’s impossible to fit every incredible moment of this trip into one blog post, it’s safe to say that Chipangali is making serious strides in the efforts of wildlife conservation. One thing that is super important to know is that they can only continue to move forward with the help of their volunteers. There is a long list of projects, a short staff, and endless amounts of animals that need to be cared for. They need us. I’m ready to pack my bags again. I’m sold. How can I go? Chipangali doesn’t arrange volunteers on their own. Instead they use a couple of companies to help with that. African Conservation Experience (ACE) – I cannot speak highly enough of them. They took care of our in-country flights, met us at the airport (both coming and going) and communicated with Chipangali on a daily basis to make sure we were taken care of. Not only that, but they organized every detail of our entire trip. Talk about easy. I’ll use them again. Go Eco – Many of the volunteers that were also at Chipangali traveled through Go Eco. 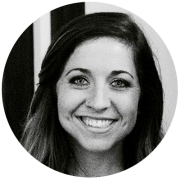 While I haven’t had a personal experience with them, MANY have and they spoke highly of their arrangements and services. And be sure to keep up with Chipangali Wildlife Orphanage on Facebook and Instagram!